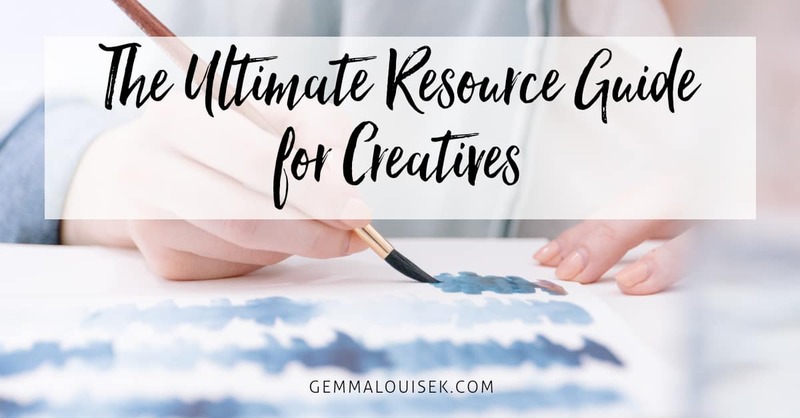 Developing a business is tough but actually getting a business started can sometimes be way harder especially when you are not entirely sure what you are doing. Idea after idea springs up and you get sidetracked or your full-time job takes over. Got too many ideas but no idea where to start? Not sure if the idea you have in mind is going to work? 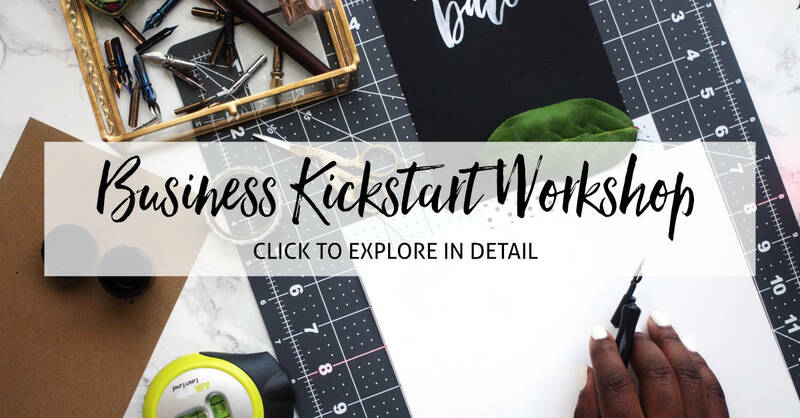 The Business Kickstart Workshop is designed to help you get all of your creative ideas in order so that you can prepare to build your business on solid foundations.